Clive ChristianClive Christian L For Men Perfume Spray/1.6 Oz. 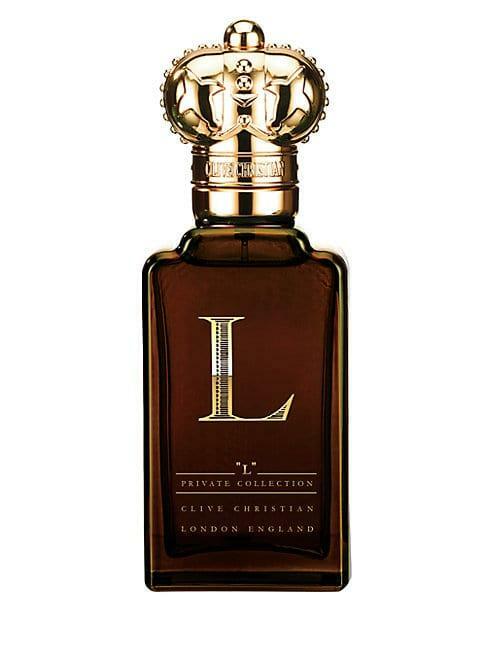 L for Men Perfume Spray/1.6 oz. Clive Christian L For Women Perfume Spray/1.6 Oz. Clive Christian X For Women Perfume Spray 1 Oz. Clive Christian Original Collection X Feminine Perfume Spray 0.34 Oz. Clive Christian Noble Collection Viii Rococo Magnolia Feminine Perfume Spray 0.3 Oz.